This scope deserves a good look. 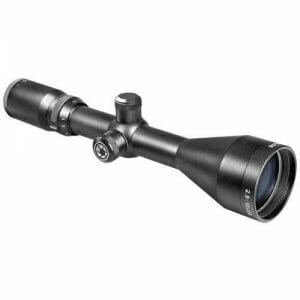 BARSKA’s stylish Euro-30 Scope is a European design wrapped around premium quality performance optics. 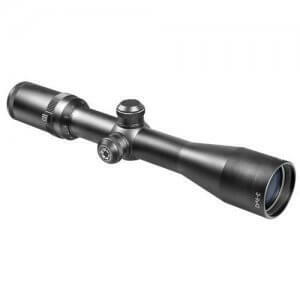 Euro-30 features a 4A European reticle and solid 30mm monotube construction which provides high recoil capability. 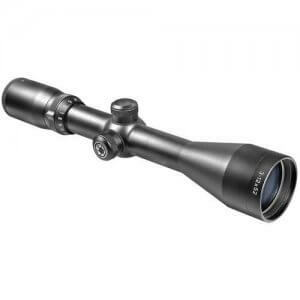 With fully coated optics, fast focus eyebell, wide field of view the Euro-30 rivals traditional 1” scopes. 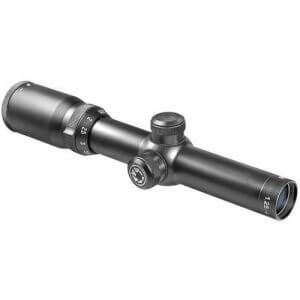 As a bonus, 5/8” rings are included with Euro-30 scopes.